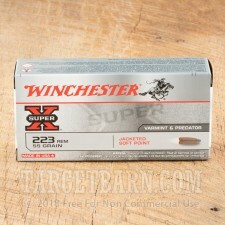 Taking small game and varmints is a breeze with this .223 Remington ammunition from Winchester. 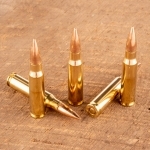 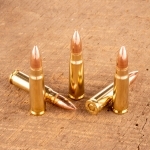 Try it in your AR-15 or other .223/5.56 NATO rifle and watch those pesky critters drop! 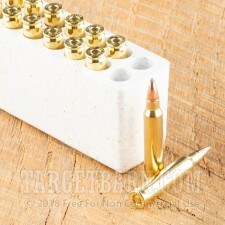 Each round in this box of 20 fires a 55 grain jacketed soft point bullet at a muzzle velocity of 3,240 feet per second. 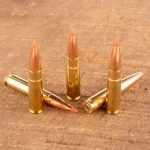 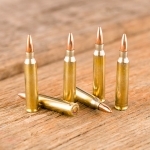 This ammo produces essentially the same external ballistics as M193 mil-spec ball, but with vastly different terminal effect, as the high velocity causes the projectile to expand rapidly. 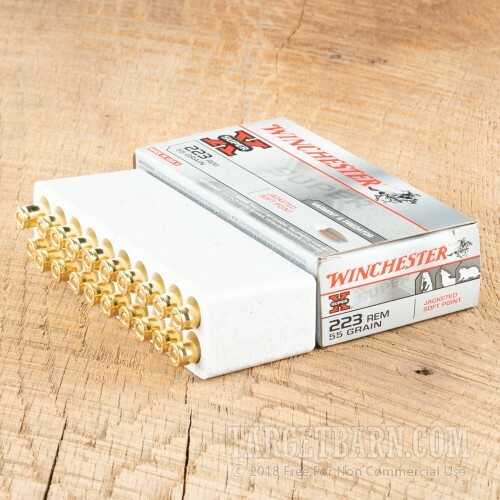 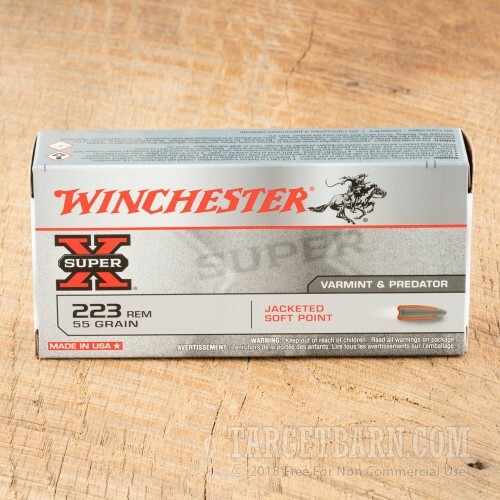 Winchester Super-X ammo is loaded in Oxford, Mississippi using non-corrosive primers and brass cases.